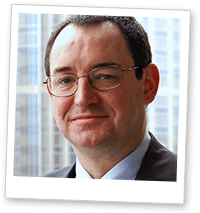 Automated clearing fraud represents an ongoing problem for banks, but the introduction of real-time payments adds another layer of complexity. This white paper starts by examining why real time payments present new threats to banks and clearing houses, before moving on to a survey of current fraud screening and scoring methods, and detailing why they don’t map well onto real time payments. The paper next outlines how tokenization of payment account details can mitigate fraud, particularly through context-specific use and the ability to apply policies to tokens. Five key benefits of payment account tokenization are set out and explained. The paper then explains how tokenization works, using illustrated examples of creating a token and using a token in a transaction. 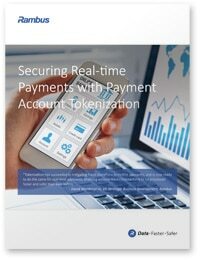 Securing Real-time Payments with Payment Account Tokenization has been produced and sponsored by Rambus and approved by the NFC World editorial team. This 12-page white paper is available free of charge to NFC World Knowledge Centre members (PDF format, 3MB).